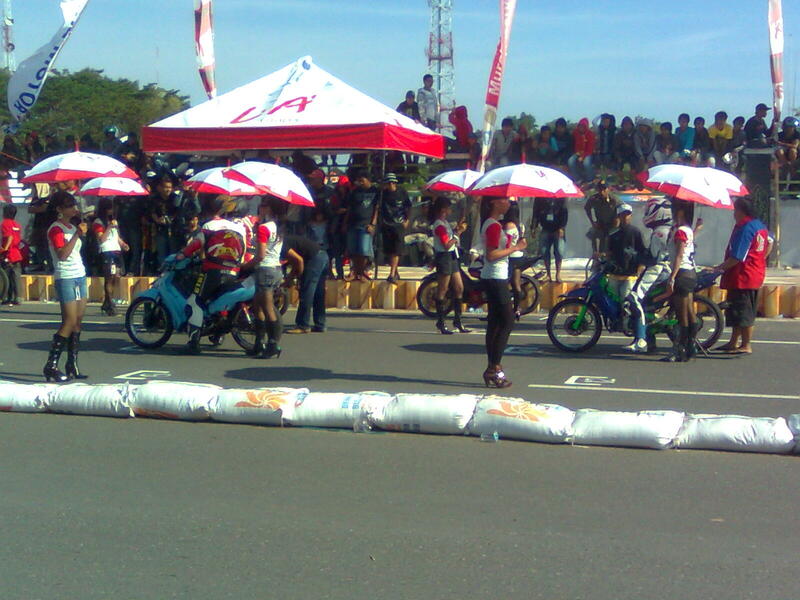 The 2011 Motorcycle Racing Regional Championship trophy in Kapuas District took place on Saturday and Sunday, 23 and July 24, 2011 in Circuit at Sports Complex Stadium “Panunjung Tarung” Kuala Kapuas. 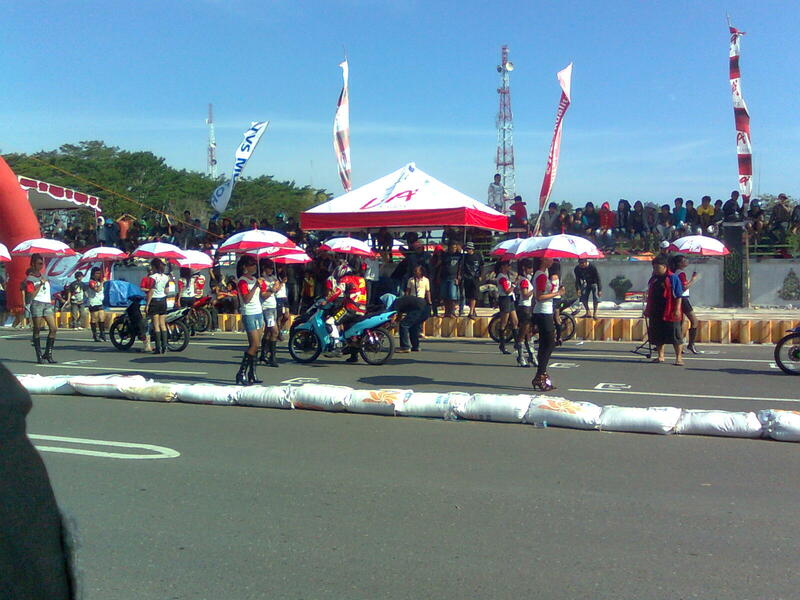 In the event this time, Andi Crosser of Kuala Kapuas “Semut Ireng” Moto Club managed to become the best racer and won the bonus of a Honda Beat motorcycle from the Bupati Kapuas HM Mawardi. Achievement of successful by Andi Semut Ireng be the best able to cope with this after Crosser 135 other competitors. In motor racing event this year is very interesting thing happened when a little Crosser named Hamid Kubas, aged 11 years and just sitting in class 4 SD (elementary school) turned out to show the might participate in the race arena and be able to grab third position for two different numbers, that is a beginner class and class matic 130 open. 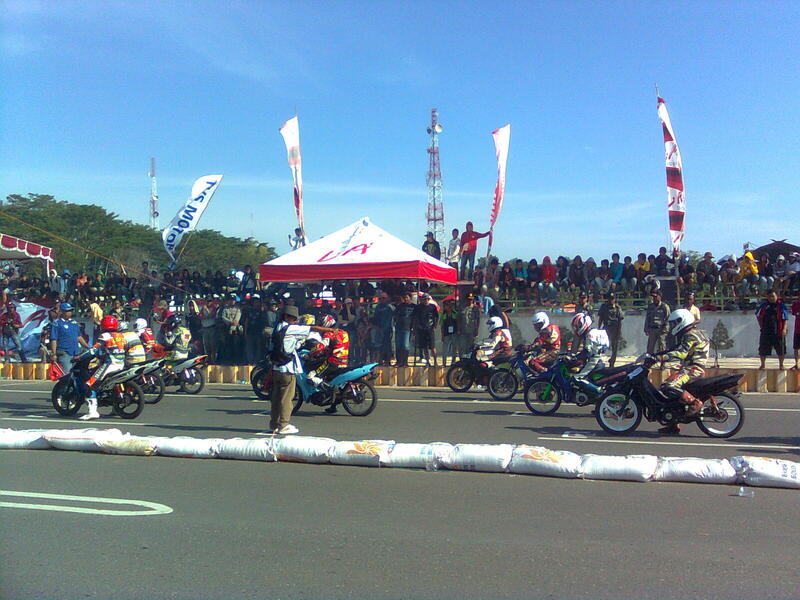 Motorcycle Racing Event “Bupati Cup 2011” will hold a competition Bebek Kapuas class 125 CC 4 Tak Tune Up Open, Bebek 110 CC 4 Tak Tune Up, Bebek 125 CC 4 Tak A Beginner’s Tune Up, Bebek 110 CC 4 Tak Beginners A, Bebek 125 CC 4 Tak Beginner standard A, Bebek 110 CC 4 Tak Beginner B, Matic 130 CC Open standards, Bebek 2 Tak 110 CC standard Open, Bebek 110 CC 4 Tak standard Starter Kapuas, Matic 110 CC 4 Tak standard Showroom Honda Beat and Matic Bore Up until 200 CC 4 Tak Open. 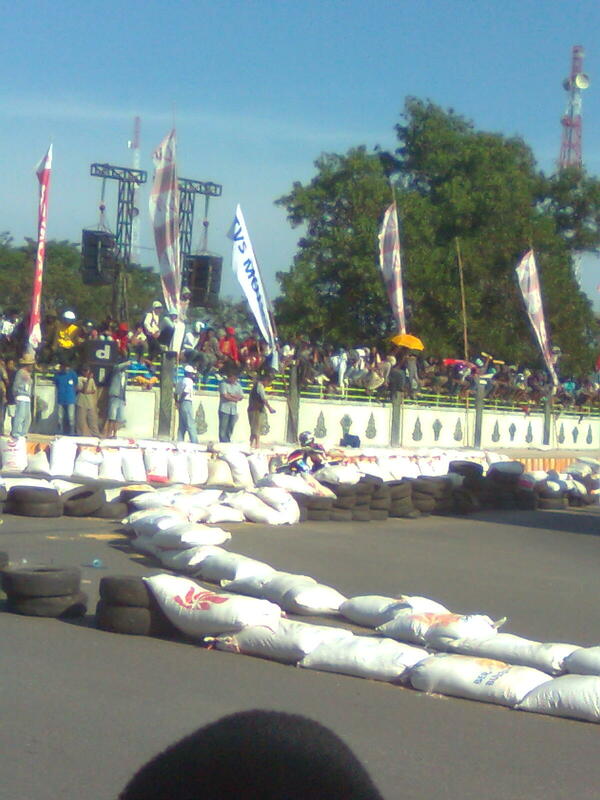 In this Kejurda or regional racing witnessed by Bupati Kapuas HM Mawardi, it was fully the participants who come to compete from the local Crosser Kapuas district and other districts in Central Kalimantan Province, also attended by the cosser respite from the neighboring province of South Kalimantan and East Kalimantan.